Exomotive - US Manufacturer of Exocars & Kit Cars | Exocet Financing! It’s official! 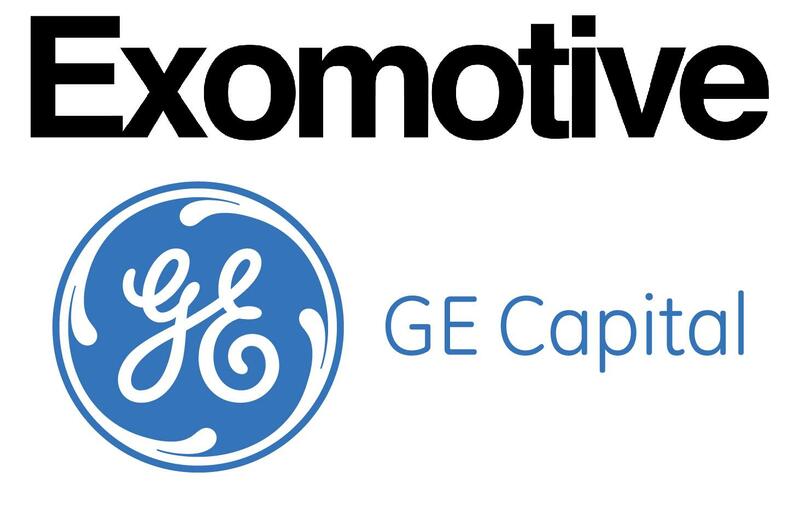 We have closed a deal with GE Capital to begin offering 100% financing on our Exocet kits! To sweeten the deal, all approvals will receive special financing with no interest if paid off within 6 months.